Looking for the best European Usenet provider with news servers in the EU? Looking for the best European Usenet provider? Our post, best Usenet provider, caters more to an American (and Canadian) audience, so a different post is needed for the best European Usenet providers. Why? The needs of Usenet customers in Europe (including the UK) differ from Usenet customers in the United States (and Canada). Europe especially has a long and deep history (you might even say love affair) with Usenet that continues to this day, especially in the European country of the Netherlands. If you live in Europe (including the UK), it makes sense to use a European-based Usenet newsgroup provider. Its newsgroup servers are closer to you and thus faster. Plus, European Usenet providers are outside the DMCA “takedown” regime that exists in the US. This sometimes means that different content is available or available longer to download from the best European Usenet providers, including new releases. 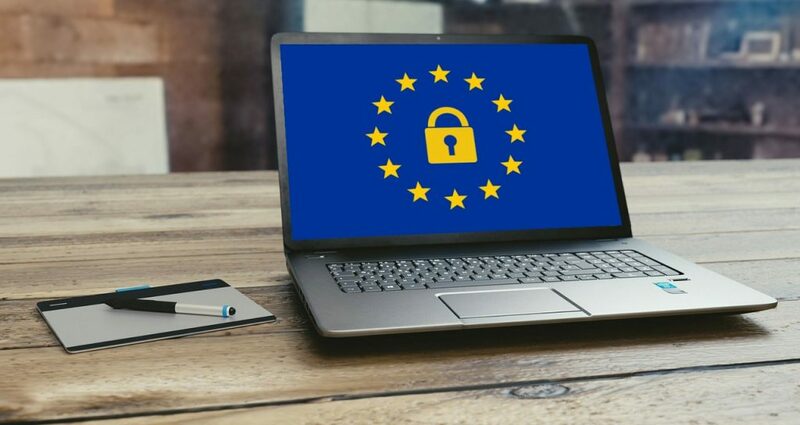 For all these reasons, the best European Usenet providers are different from those we recommend for the USA (and Canada). American and Canadian Usenet customers should check out our ‘Best Usenet Provider’ post. Top Tip – It is not uncommon for serious newsgroup users to have accounts with 2 Usenet providers, one based in the USA and the other a European Usenet service provider to maximize the amount of content available, especially new releases. 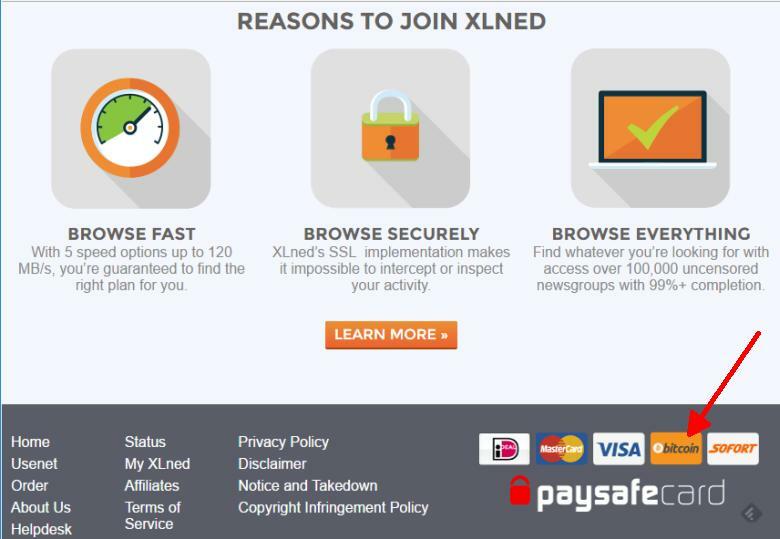 You can also use block accounts to diversify your newsgroup server access and enjoy similar advantages. Taking into account the differences for European customers, below is a summary of our picks for best European Usenet providers based on factors such as actually having EU news servers, the number of available newsgroups, news server speeds and retention periods. You’ll note in general that European-based Usenet providers have lower retention periods than their USA counterparts. There is no clear answer as to why. But on the flip-side, many European Usenet providers accept Bitcoin payments. The 3 best European Usenet providers are compared side-by-side below. After the table, you can read more detailed reviews about each one. Eweka is a very fast provider based in the Netherlands. Eweka’s value-priced 300 Mbit/s High-speed Plan should satisfy even the most hard-core download speed freaks. These impressive speeds are made possible because Eweka runs its own 600 gigabits/s backbone infrastructure. 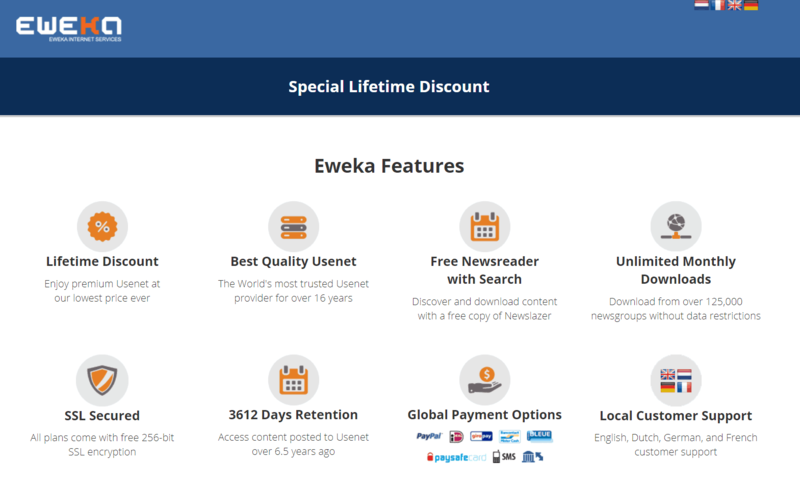 Eweka is the best European Usenet provider. If you want to find out more, do check out our full Eweka Review, or take advantage of Eweka’s 7-day free trial. Eweka’s High-speed plan (300Mbit) costs only €7.00 per month - that's excellent value for a no limits plan with the most newsgroups. PureUsenet is one of Europe's top Usenet providers thanks to its high retention, low prices and solid customer service. The lowest price European Usenet provider. From the universe of possible European Usenet providers above, here again are our top 3 Best European Usenet providers with news servers physically located in the EU. If you want to do your own research, you can compare all Usenet providers and filter those with news servers based in Europe.